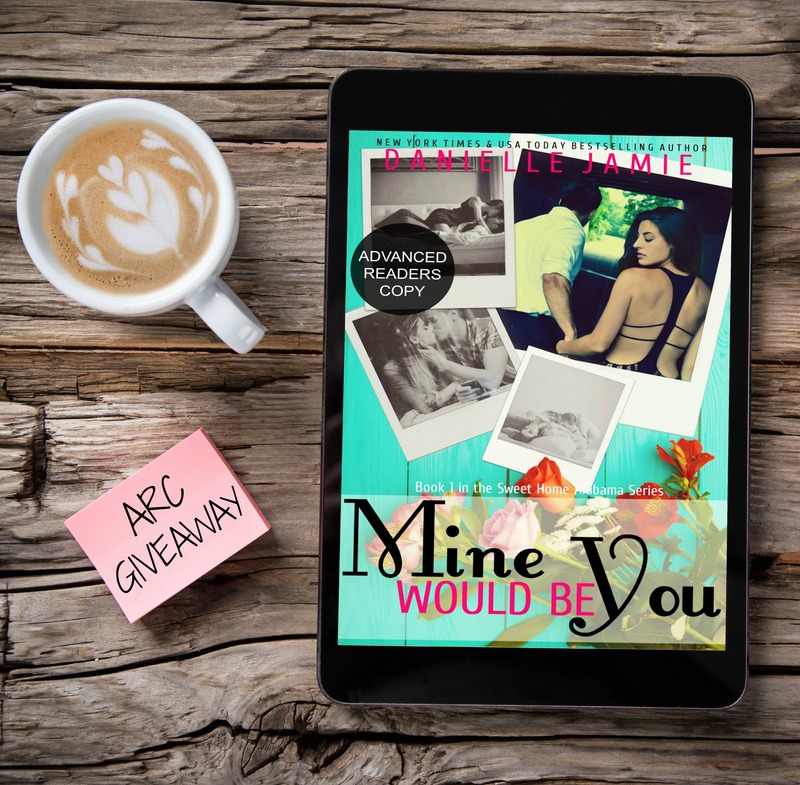 **ARC GIVEAWAY** & New Sneak Peek at NYT & USA TODAY Bestselling Author Danielle Jamie’s NEW Second Chance Romance standalone! Check out these other NEW teasers!! DON’T MISS THE CHANCE TO WIN AN ADVANCED READERS COPY FRIDAY!! July 4th is Brittan & Cane’s engagement anniversary! 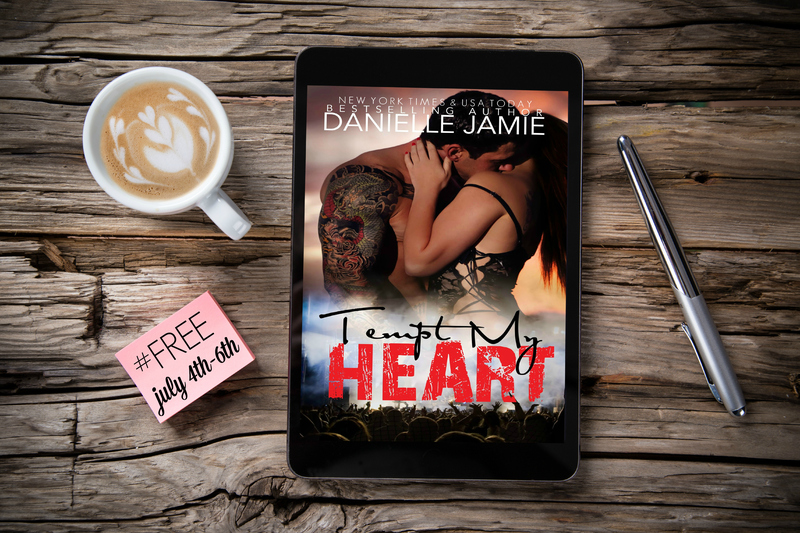 To celebrate TEMPT MY HEART is ‪#‎FREE‬ July 4th-6th!!!!!! We’ve spent the day out on the boat; it’s been in the nineties all week, and I couldn’t wait to get into the water. The boys took turns driving Matt’s speedboat and pulling us all on the inner tubes. After a few hours of tubing, we parked the boat for the boys’ to fish while Roxie and I read Soap Opera Digest and gushed over Nick Newman. 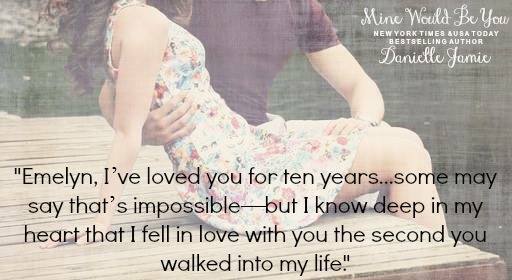 Find out today why Tempt my Heart tops readers all time favorite lists by #oneclicking today! HOLY NEW RELEASES!! 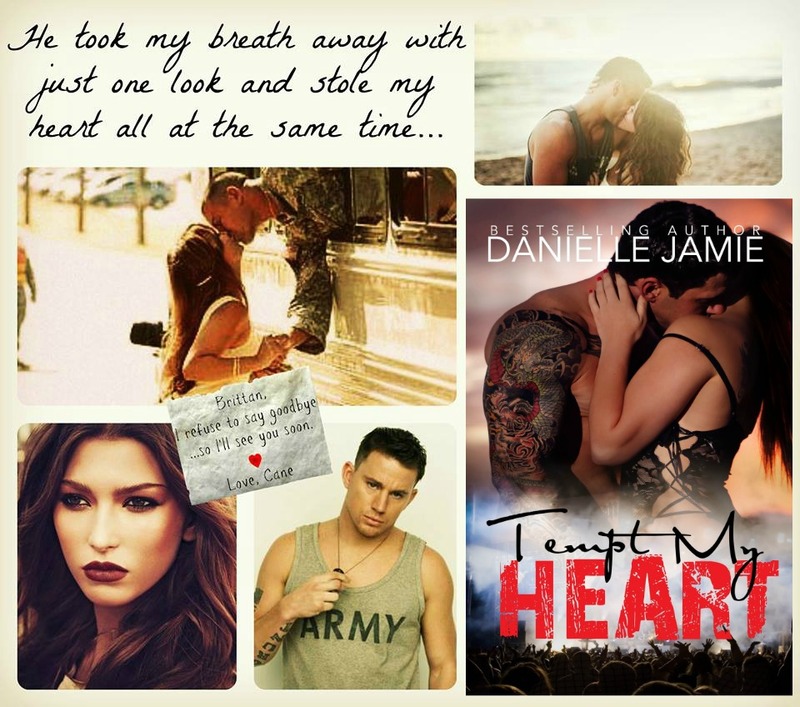 NYTIMES & USA TODAY Bestselling Author Danielle Jamie has A LOT to tell you about! Not 1 but 2 box sets!!! Readers who’ve been wanting to read the Savannah Series now’s the best time for you to finally meet Kayden Knox! && If you want to get a taste of Kayden, Dixon, Linc & Chase #oneclick TEASE ME which is #FREE on Smashwords & hopefully will be free on Amazon & B&N by the weekend! You get a look into my most popular books!